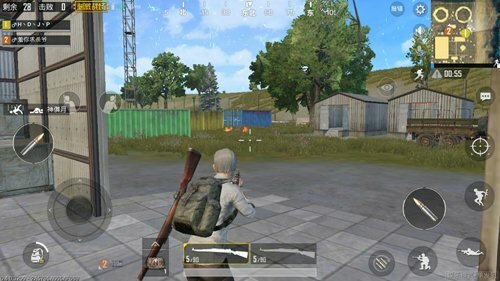 PUBG Mobile: The exciting entertainment model on the battlefield has been loved by both new and old players since its opening. However, many old players have reacted that they cannot survive in the entertainment mode until the end, even if they just fell to the ground, which is why . The entertainment model is simply a fast-paced model, with a small map of features and a rapid reduction in the circle of poisons. Overall, the pace of the game is fast. 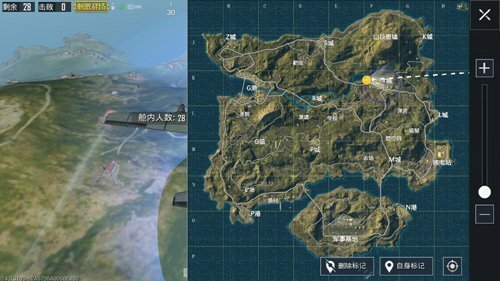 There are many players who are aware of other players during the flight and are consciously avoiding them and want to eat chicken in a safe manner. But the map of entertainment mode is very small. Once the player lands in a remote place, not only does searching for supplies become difficult, but the quality of materials is also very poor. Most importantly, other players’ weapons at this time are already close to perfect, and you have already been fast. The rhythm of the game is abandoned. There are many ways to play the entertainment mode There are separate rules for each game, but throwing objects and medicines can appear in each game. Players must pick up painkillers or sports drinks in the game. Because the number of engagements in this mode of the player is much greater than the normal mode, it is very important to restore the health value anytime anywhere, and the play time of the entertainment mode is short, and the duration of sports drinks and painkillers is very long. Every time a player discovers a grenades, he must pick it up. 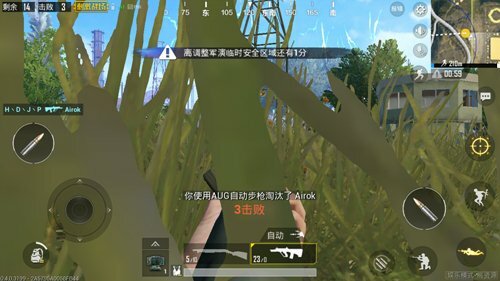 The grenades in the entertainment mode not only hurt but also interfere with the accuracy of the enemy’s judgment. The burning product is an artifact in the entertainment mode. If it is properly used, its damage cannot be underestimated but it is recommended that the novice do not try. Because the burning bottle is generally throwing errors, it is likely to hurt yourself. 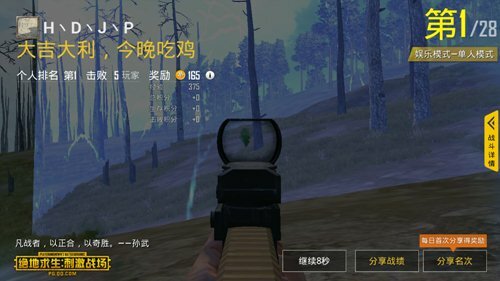 After the player has the main firearms, you actually have With the basic qualifications of eating chicken, so do not deliberately to strengthen their own equipment. The map of entertainment mode is very small. Carpet search in this mode will only cause you to attract more players’ attention and increase your risk factor. 4. Knowing yourself and knowing yourself can only stabilize chickens. After the player finishes searching for supplies, do not act rashly. 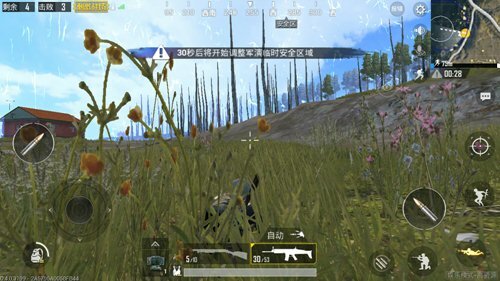 Even if you are very skillful in shooting, do not see the target and start the shooting, because once the player has exposed the position in the entertainment mode, Then your next move will be difficult. The correct approach is for the player to ambush in the house, observe the dynamics around him, understand the general position of the enemy , or hide in the grass and make a lawn. In the “hunters”. After learning the above starting techniques, you will get rid of the embarrassing situation of landing and become a chicken god. 123> !